Just Let your Snow Flow! | How Kaycee got her Flow Back. Just Let your Snow Flow! It’s been a pretty quiet year as far as Hooping and what not goes. I have been trying to get back into the community, but am just overwhelmed and disappointed over the attitudes and behavior of people in the group. So I haven’t been hitting up jams as much as I was this time last year. Still the same old crap. Ego. Two weeks ago, I went to jam only to walk in and have all the noobs avert their eyes from me and ignore my hellos. Like wtf? And it wasn’t so much the noobs. But a group of hoopers who all hang out together who I shall dub the asswanks. I know that’s not nice. But whatever. For me, Jam does not feel like the hub of commuinty it once was. It’s like everyone has their own agendas now. However, I am excited to say that the folks of Louisville are throwing their second annual Snow Flow festival 1st weekend in Feb. I am pretty stoked because the line up of workshops look amazing and I want to take them all, but due to money constraints I am only doing 3. 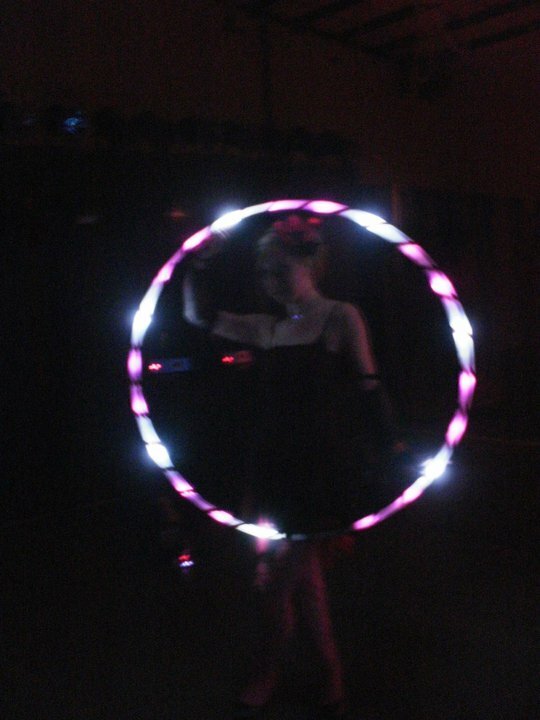 Other contenders were Circus Tricks (which I think may be way to advanced for me. . .I’m sure contact rolls will be a bit challenging) Core Hooping, and Rhythmic Gymnastics with the Hoop. Since a lot of the classes seems to focus around finding your flow and incorporating dance into it, and since I feel i got that covered, might as well start pushing my boundaries and comfortable zones a bit. Which I think i did just that. The best part of this whole weekend is the Snow Flow Formal which they hold Saturday night. 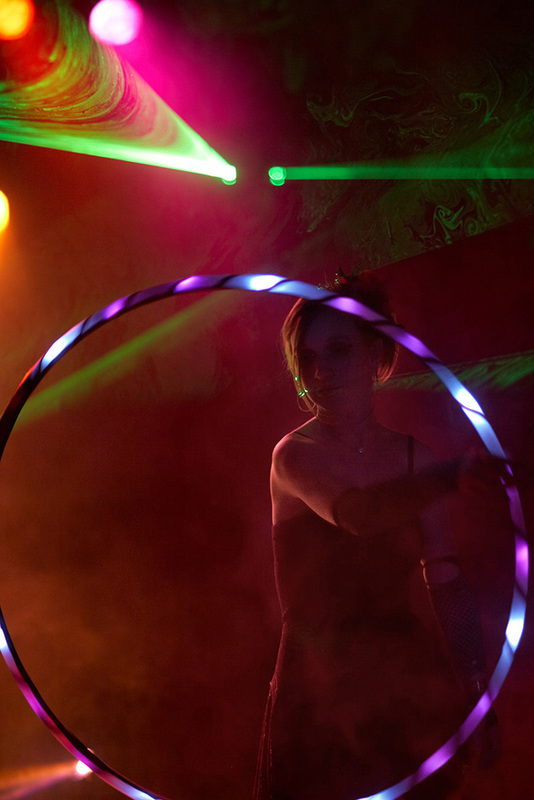 It’s sort of a Hooper’s Ball, where you get all dressed up and hoop the night away. And who doesn’t like to get all dressed up and let their inner persona out? So It should be good stuff. And I really need a good weekend. Life is kinda blah and pa-tooey at the moment. Lot’s of stuff going on with the boyfriend. . . yet again. I was thinking about writing about that as well, but I don’t really feel like putting the energy into it. Maybe I will one day. Again, not like anyone reads this, so it doesn’t matter, but I suppose in a way it could be therapeutic for me. As always, We shall see. Audition for? That’s just silly. Why can’t people just get together and enjoy the energy from one another and just “Be” in that moment together? Perhaps you should start up your own group? No auditioning required!